is an architect, digital media specialist and creative technologist. 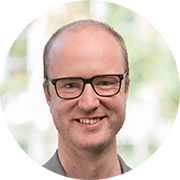 I'm a Research Fellow and Digital Media Advisor at The University of Melbourne and Science Gallery Melbourne. I have a keen interest in investigating democratic use of technology in public space. I conduct design research to uncover design parameters that stimulate activation, participation and engagement with technology. Within the realm of artificial intelligence (AI), facial analysis gains popularity. Today, CCTV cameras and advertising screens increasingly link with analysis systems that are able to detect emotions, age, gender and demographic information of people passing by. But what if AI gets it wrong? And should we even allow AI to make assumptions about ourselves? 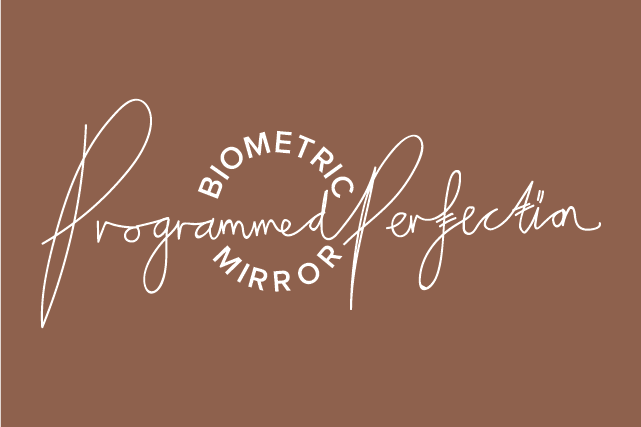 In collaboration with science fiction artist Lucy McRae and Science Gallery Melbourne, Biometric Mirror is an immersive installation that blends the act of casually glancing at one's reflection with modern algorithmic perspectives on personality and facial perfection. 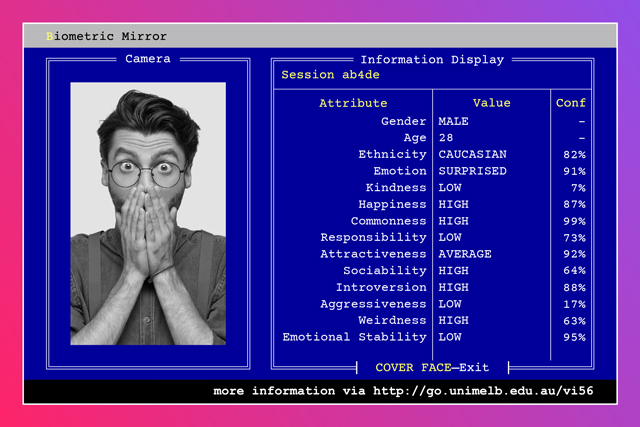 The research-driven artwork explores the accuracy and flaws of artificial intelligence and the 'uncanny valley' of algorithmic perfection and its potential black mirror outcomes. By encouraging debate about privacy and mass surveillance, we will gain a better understanding of the ethics that sit behind AI.